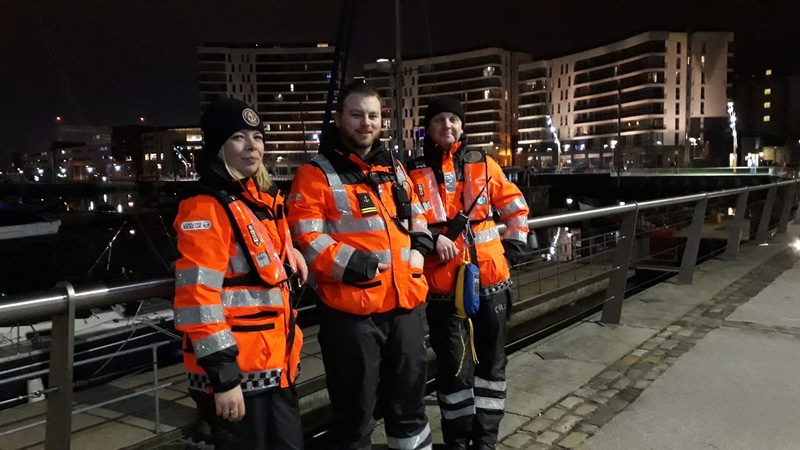 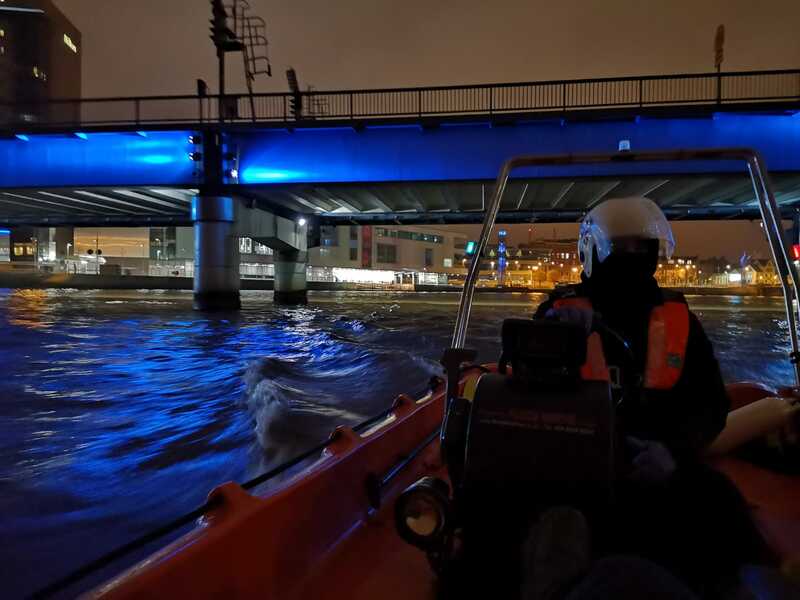 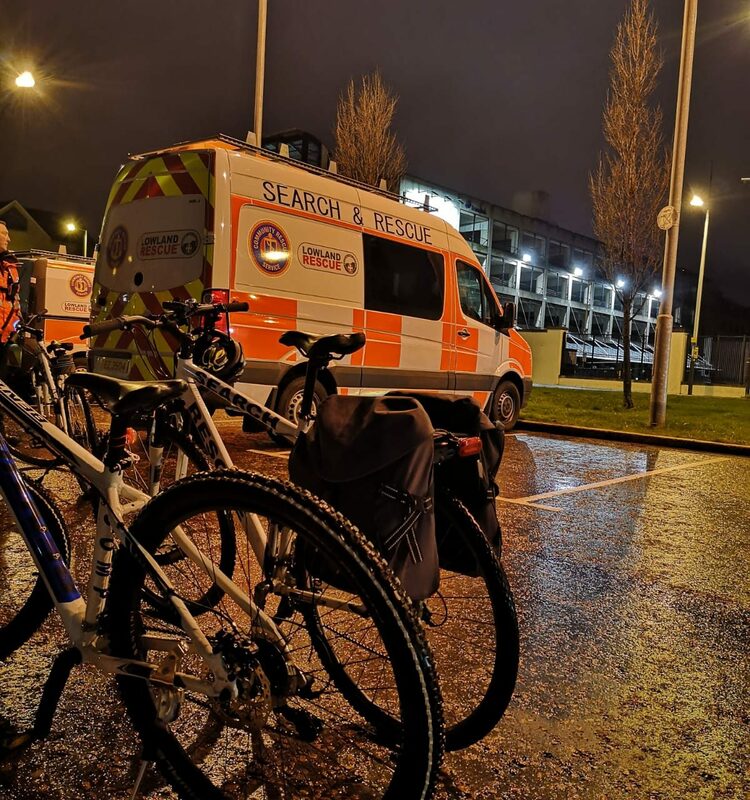 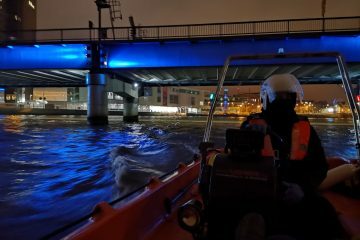 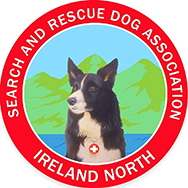 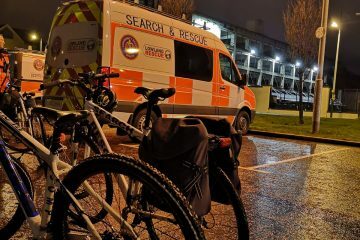 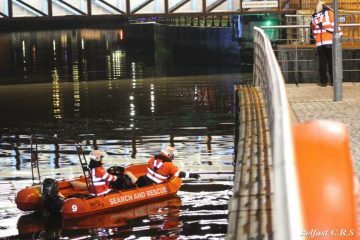 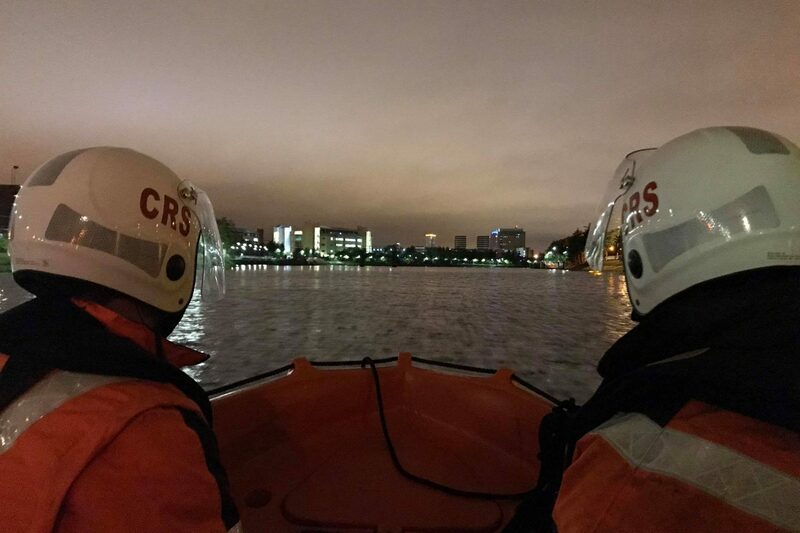 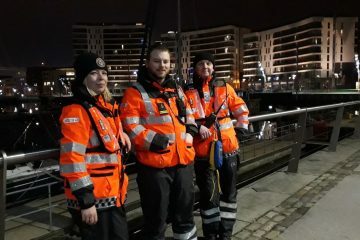 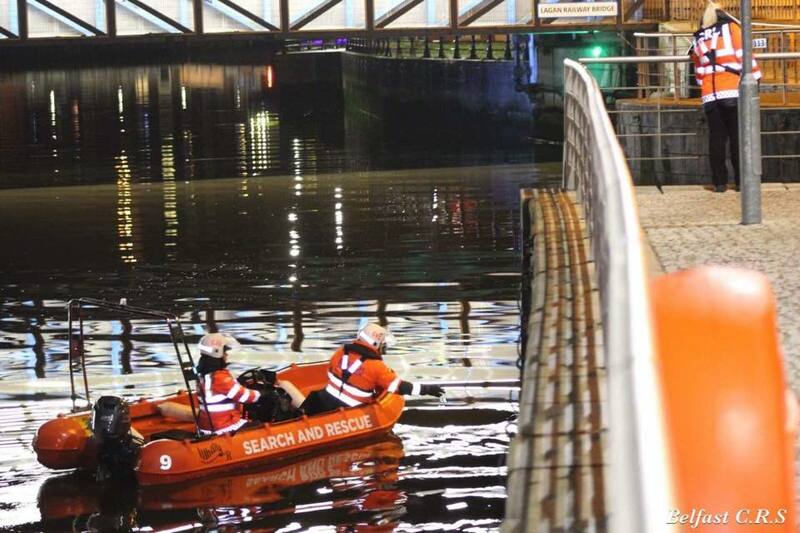 Alongside our search and rescue role the CRS also provide resources for safety patrols which are designed to be preventative in areas of high risk at peak times of the day and night. 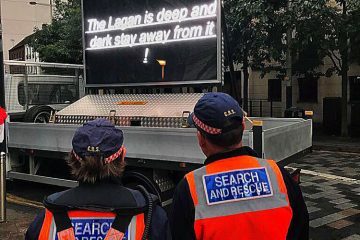 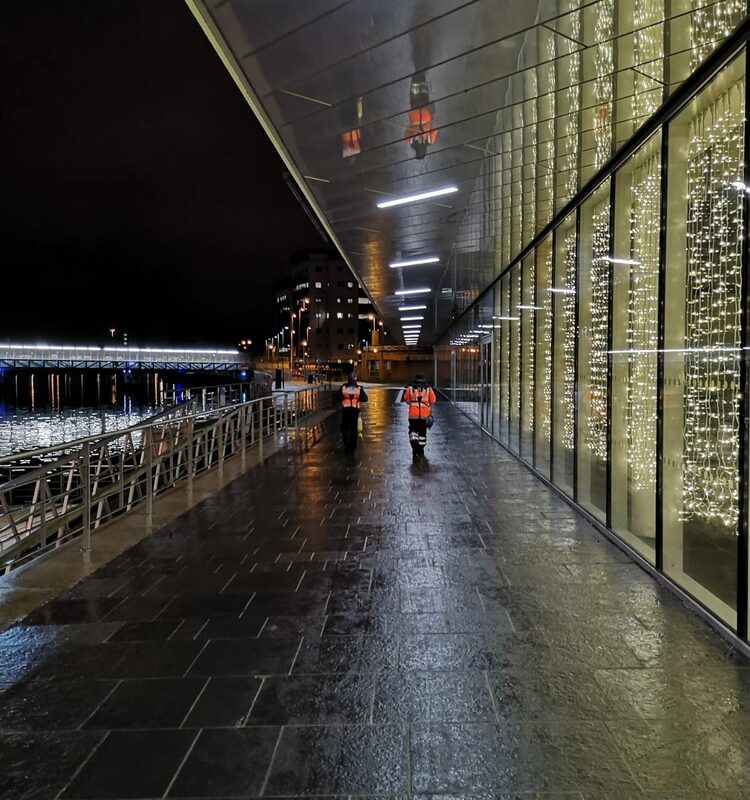 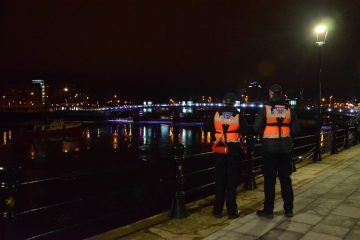 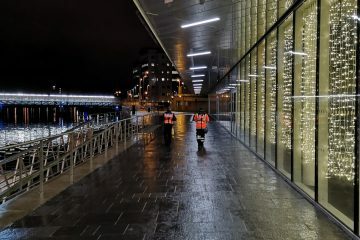 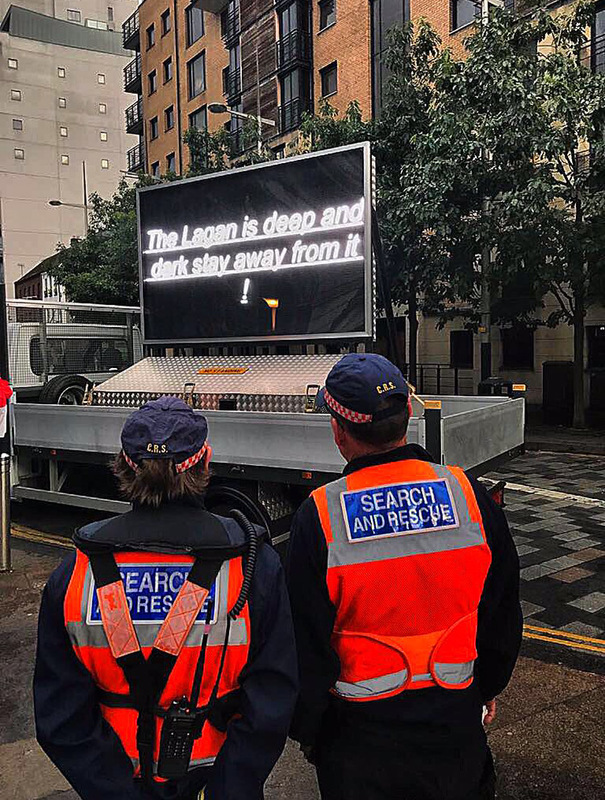 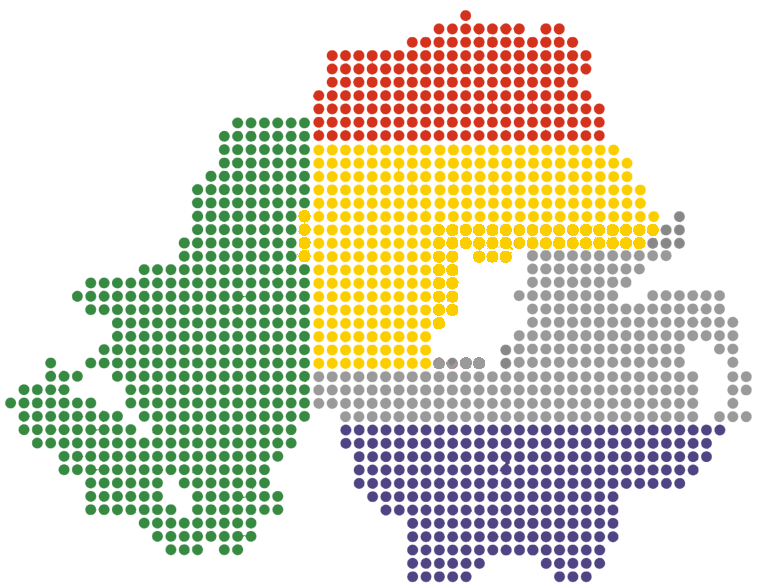 Safety patrols often take place at other times and on other days depending on the time of year and on what events are on or numbers of people that are expected in and around the city centre. 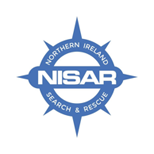 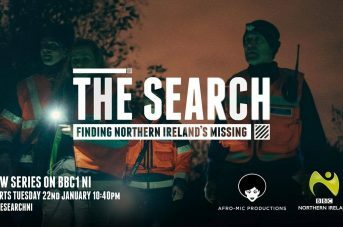 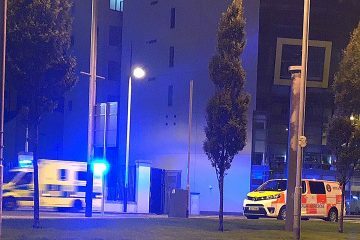 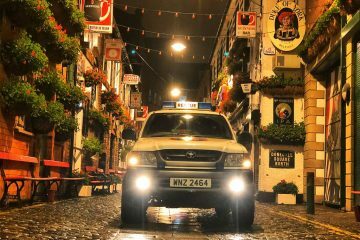 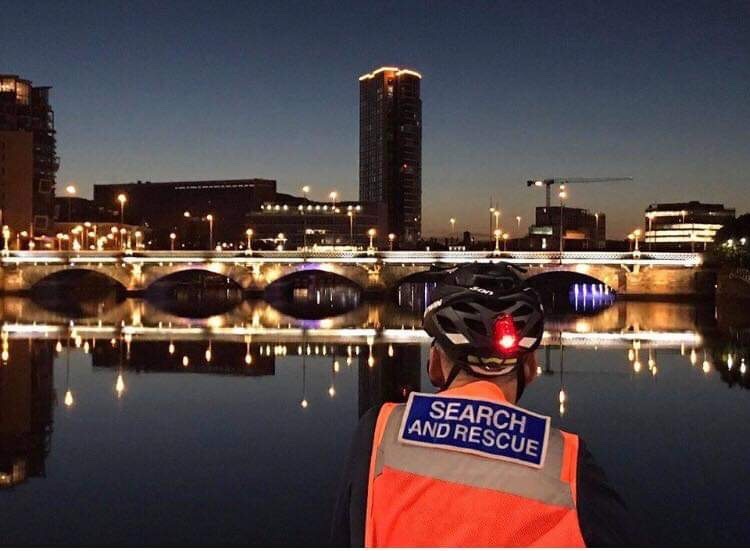 Our teams work closely with the PSNI and other partner agencies/organisations to ensure a coordinated response to any threat to safety or life. 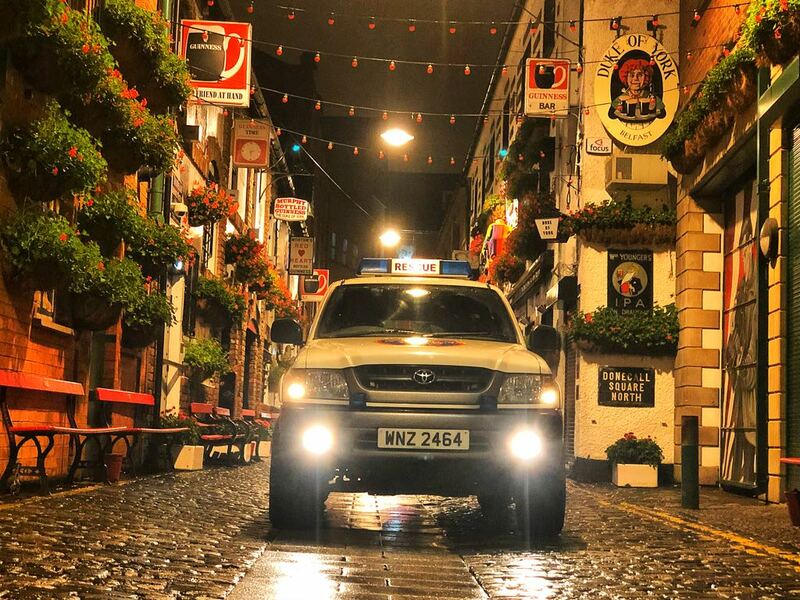 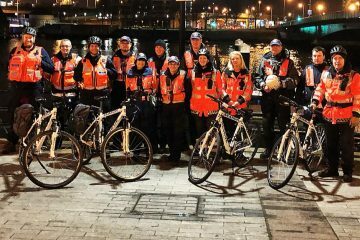 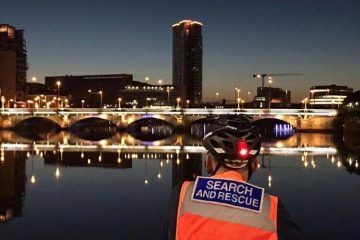 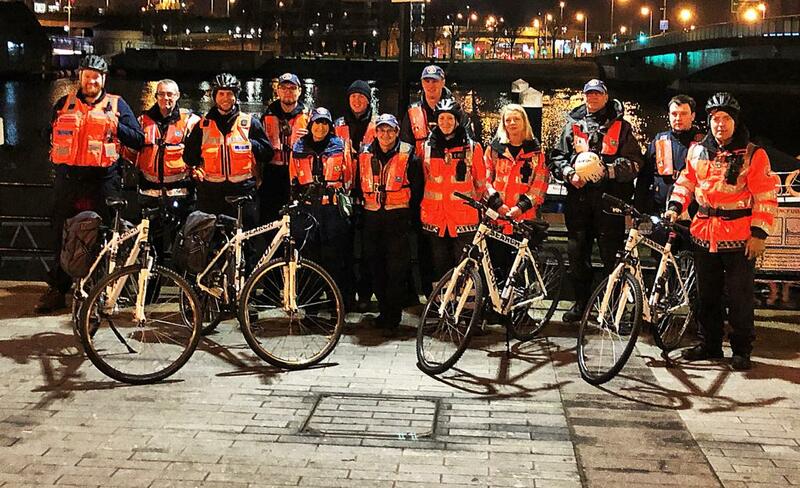 CRS provide safety patrols in other areas across Northern Ireland and these can be regular or as required depending on the circumstances but in keeping with the CRS aims and objectives they are all in place to “help keep our communities safe”.